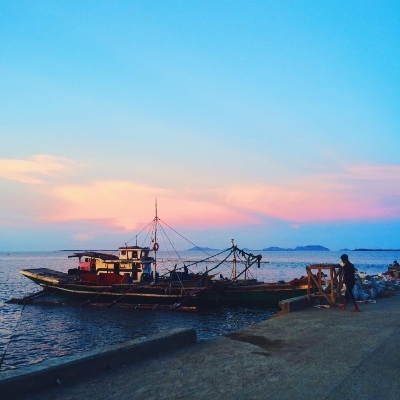 At the northernmost tip of the Iloilo Province lies the municipality of Carles – an ensemble of beautiful islands surrounded with pristine beaches. It was an unknown wonder only appreciated by the lucky few. Until ABS-CBN Lingkod Kapamilya Foundation, Inc. and the local government of Carles, Iloilo collaborated to transform this second municipality into the ranks of the top tourism destinations of the country and to uplift the lives of the communities. 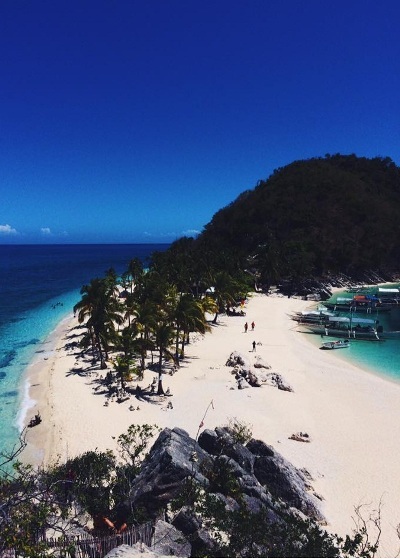 A home to more than 60,000 residents who called themselves Carleseños, Carles offers tourists an island hopping experience in its truest sense. The majestic old world charm of Islas de Gigantes or Islands of Giants, Cabugao Gamay Island, Tangke, Antonia Beach, Pawikan Cave and Bantigue Island, where each scallop, truly enormous in size and undeniably fresh and tasty, is sold at Php1.00 only – are the main attractions surrounded by bodies of aquamarine water on a beautiful sunny day. 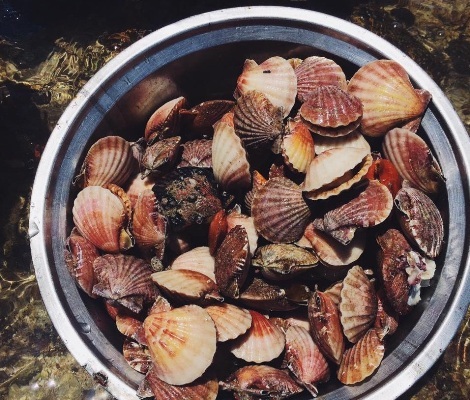 Hence, Carles islands are slowly but surely earning the title the “scallops capital of the Philippines” as it is now a popular delicacy present in all Carles restaurants. Among which, is The Parola, the single white tower restaurant that offers a stunning view of the ocean. Other aquatic delights include huge shrimps, abundant squid and crabs. While Carles boasts of natural wonders, the people remain poor. Hence, this collaboration is an opportunity to better the lives of the locals as well as to address the depleting supply of marine products through sustainable ecotourism which Bantay Kalikasan strongly promotes and practices in other sites. 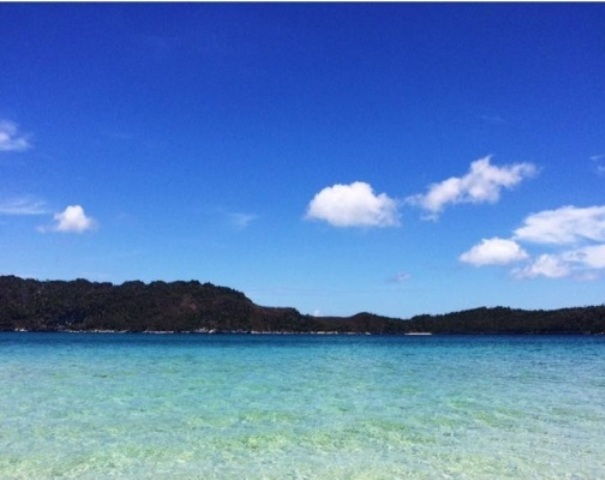 G Eco Tours, the community-based sustainable tourism program of the ABS-CBN Lingkod Kapamilya Foundation, Inc., takes the lead in promoting the different ecotourism sites of Bantay Kalikasan, among which is Carles in Iloilo. For inquiries, please call G Eco Tours at 4152272 local 3761 or email at[email protected].